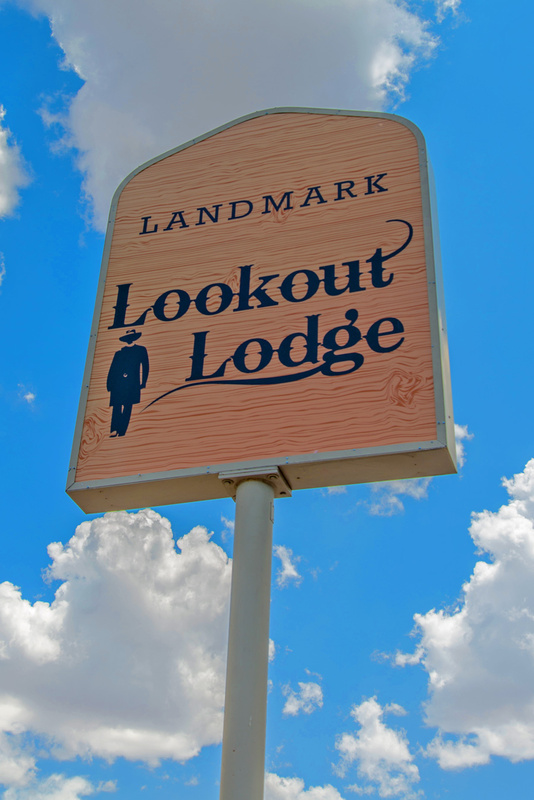 Welcome to the Landmark Lookout Lodge! We invite you to come and enjoy our Western Hospitality as you explore legendary Tombstone and see all of Cochise County’s many attractions. The Landmark Lookout Lodge sits high atop a hill overlooking the amazing vistas of the Dragoon Mountains. We are conveniently located within minutes of downtown Tombstone with easy access to key attractions such as the OK Corral, The Bird Cage Theater, Boothill Graveyard, Tombstone Courthouse and Wild West shows and gunfights. There are some great side trips to take- all within 15-25 miles of the hotel. Spend some time at the granite domes and sheer cliffs of Cochise’s Stronghold in the Dragoon Mountains, visit the stunning limestone cavern system at Kartchner Caverns State Park, hiking and birding at Chiricahua National Monument, see Fort Bowie and Fort Huachuca and visit the historic mining towns of Bisbee and Douglas. We have maps and a trained staff that is happy to assist you. Our immaculate and comfortable rooms all have a great view of the Dragoon Mountains and all rooms are non-smoking. 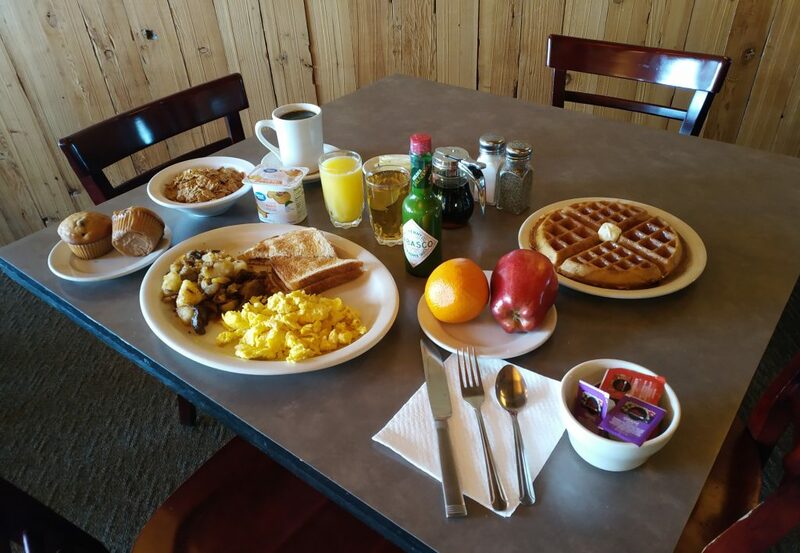 We provide free Wi-Fi internet access, cable satellite television, air conditioning and a wonderful free cooked to order breakfast each morning for every member of your party. After a day of sight-seeing, please join us each evening to watch the beautiful sunset , visit with fellow guests and enjoy our fire pits and marshmallow roast. We also have a seasonal outdoor swimming pool and we are a pet friendly hotel, so bring along your four legged family member. We look forward to seeing you soon at the Landmark Lookout Lodge! 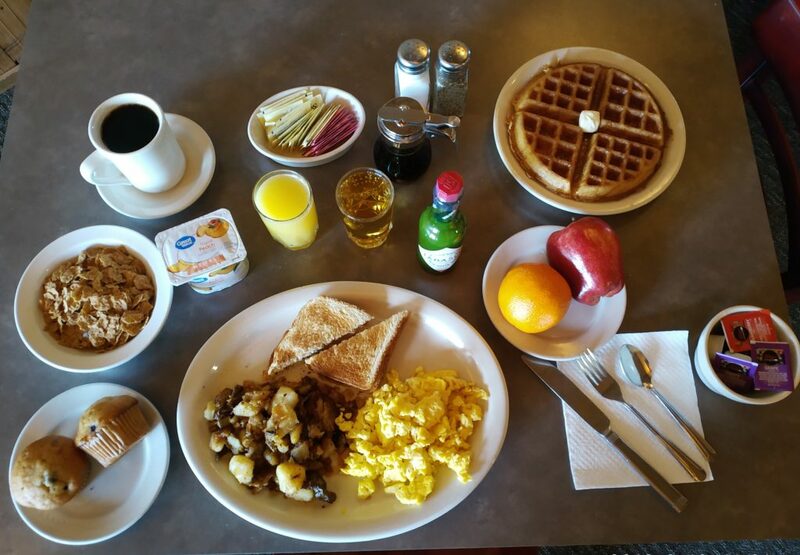 Enjoy a hot, complimentary breakfast with us from 7am-10am. 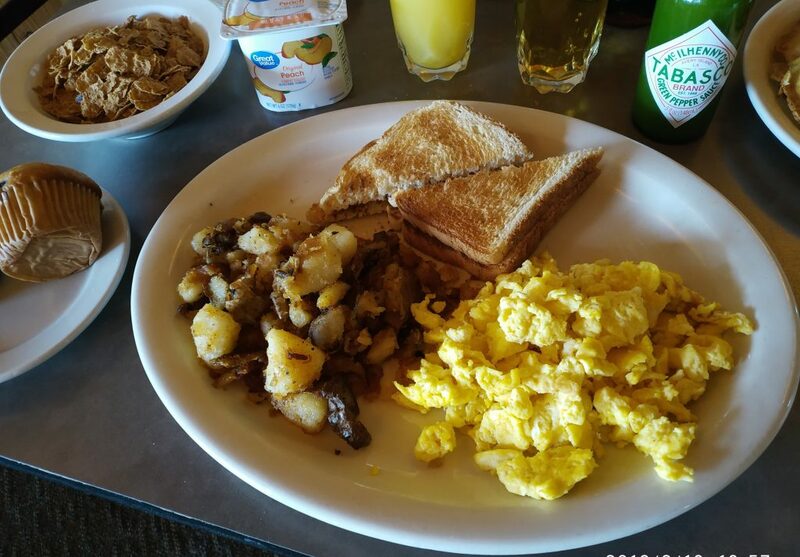 With delicious eggs and home cooked style potatoes as well as other varieties, you won’t leave Tombstone hungry! 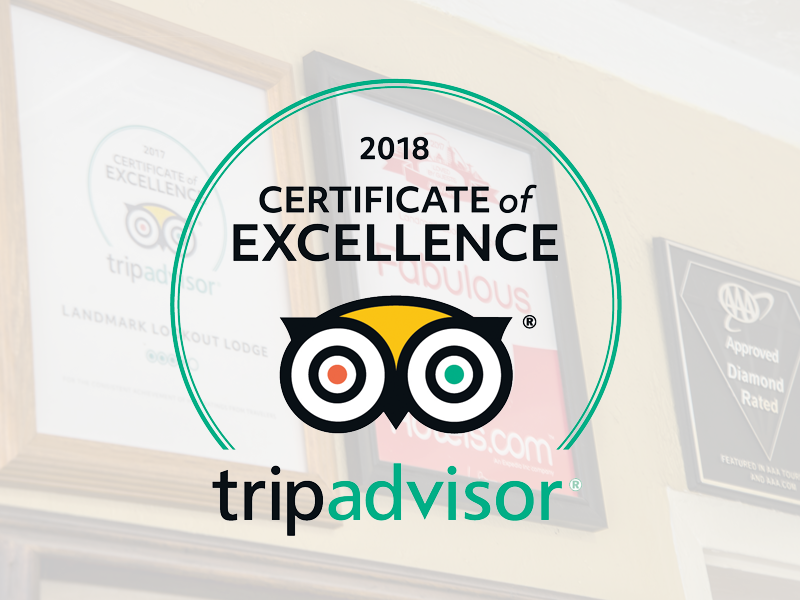 The Lookout Lodge is a top rated hotel and has been awarded the TripAdvisor Certificate of Excellence consecutively. 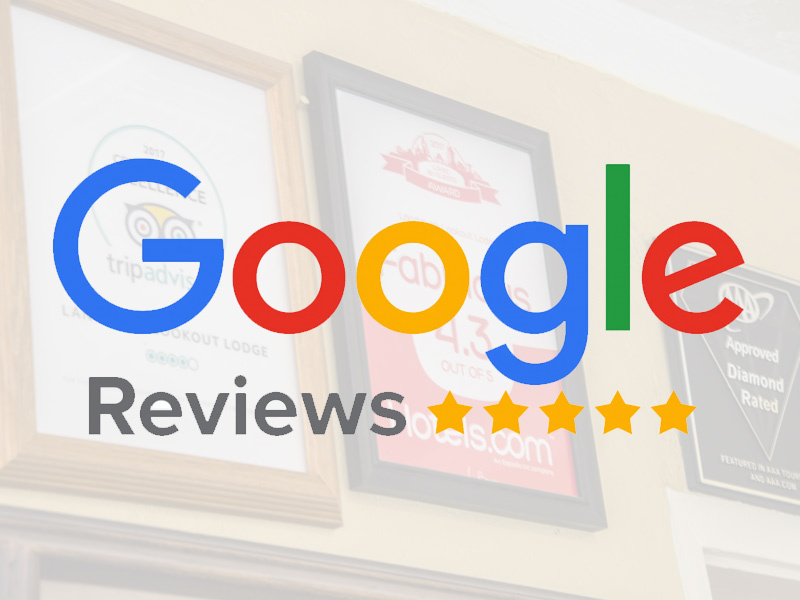 Check out what our guests have been saying! Cute and quaint. Stunning Views! Not the most modern place, but it is clean and well maintained. It's situated very close to Downtown Tombstone, and the buildings are themed to the OK Corral shootout. Overall a place I would stay again. It's a nice little hotel with an older style. Service was fantastic and the setting was nice and quiet. Pet friendly is an absolute plus!! Location was conveniently located right off the interstate going through town. It was not walking distance to the main drag or any restaurants. The rooms were clean and comfortable. Staff was friendly. 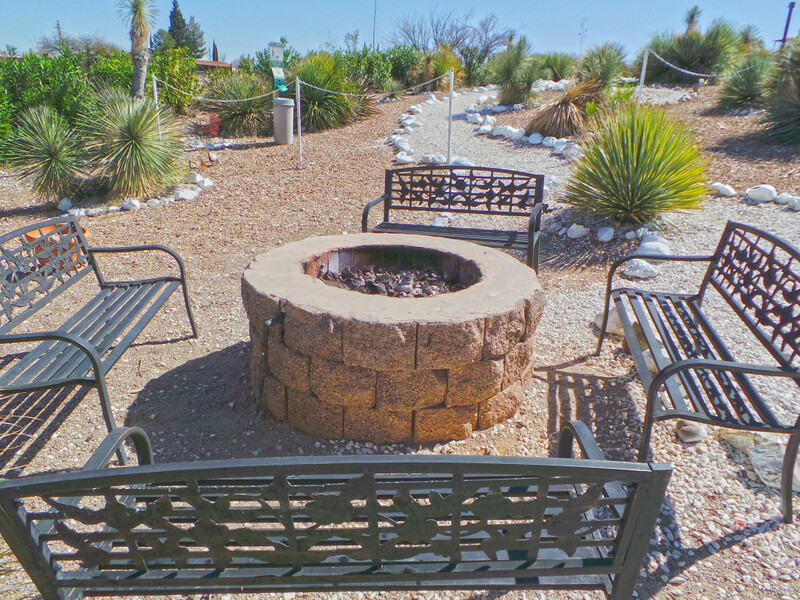 The landscape job around the hotel was beautifully done with fire pits and sitting areas. Would recommend for a stay while in The window. Especially if going to see the sandhill cranes! 13.5% lodge tax in AZ people, something they failed to tell us over the phone. So the $300 for 3 nights over the phone for our reservation turned into a $430 charge upon check in. Room was clean, had an ‘old motel’ smell to it. Definitely not updated, outdated. Nice view from the room, rooms are quiet and low key, wifi was garbage. 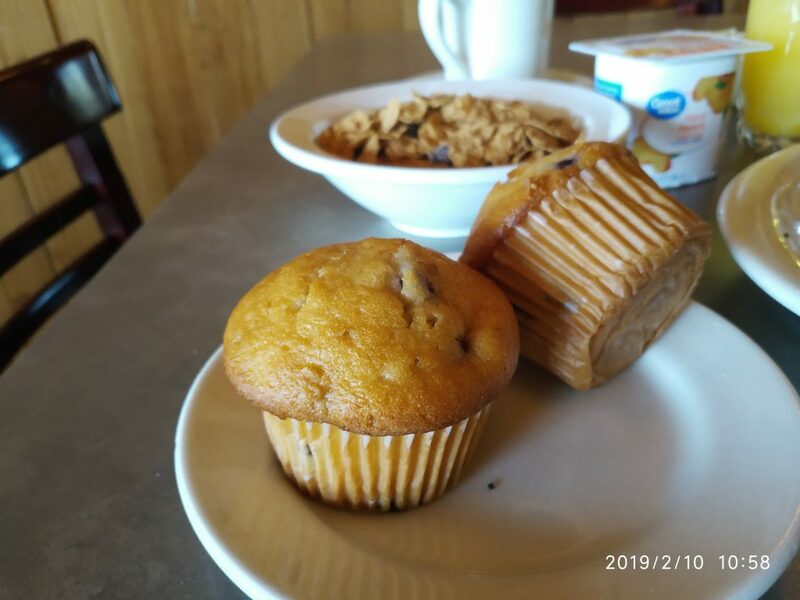 Breakfast was good and ‘free’ but you can only order 5 items from the menu, including your drink, not buffet style breakfast. Great hotel on the outskirts of Tombstone. Rooms were clean. Staff was extremely friendly. Great breakfast included the next morning. They have a pool and nice outdoor area with a fire pit. Will definitely stay here again when I come back to visit my daughter again. 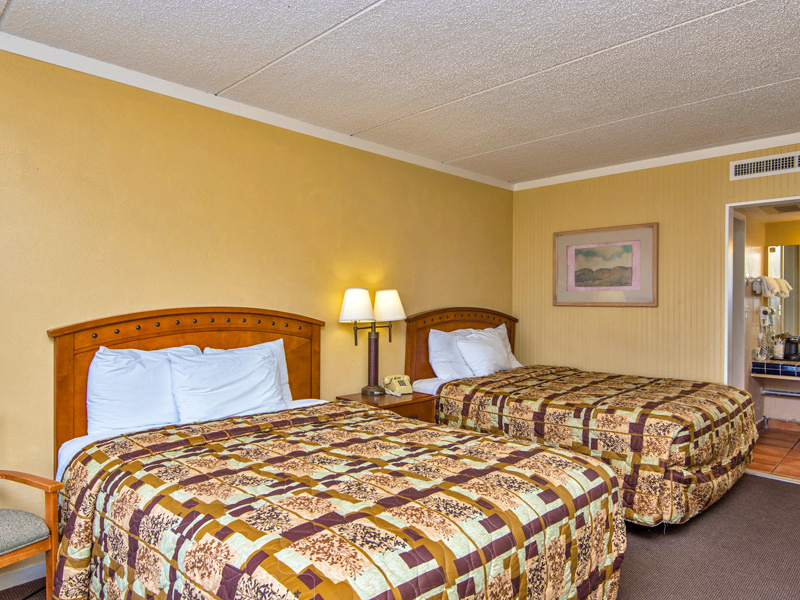 Enjoy your stay in Tombstone in one of our well appointed Double Queen rooms. We light our fire pits every night so that you may enjoy the fire under our starry sky, just like the cowboys did back in the days. We also sell s’mores to make the experience more pleasant! 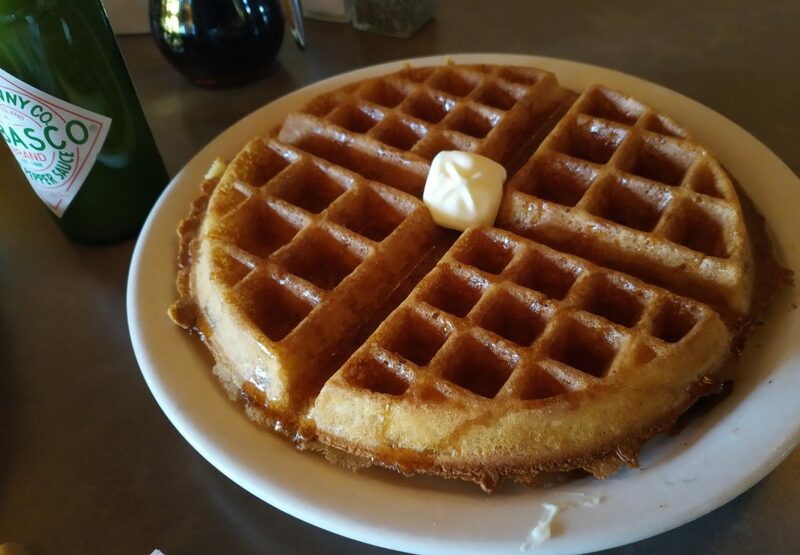 Check out what a guest of ours made!